At Xtraordinary Carpet Cleaning every individual understands how destructive any form of damage can be to your house. That’s the reason we believe in quality service using the ideal equipment to deliver you with the great water damage restoration services you are in need of. Suffering from water damage seems like your house can no longer provide you the safety and comfort on which you depend. Therefore, we deliver safe, rapid and effective water damage restoration Wildomar to help bring your house back to a comfortable state and bring your floors and carpets back to usable condition. Xtraordinary Carpet Cleaning Wildomar utilizes the ideal equipment to ensure that we can make this job done effectively and quickly. 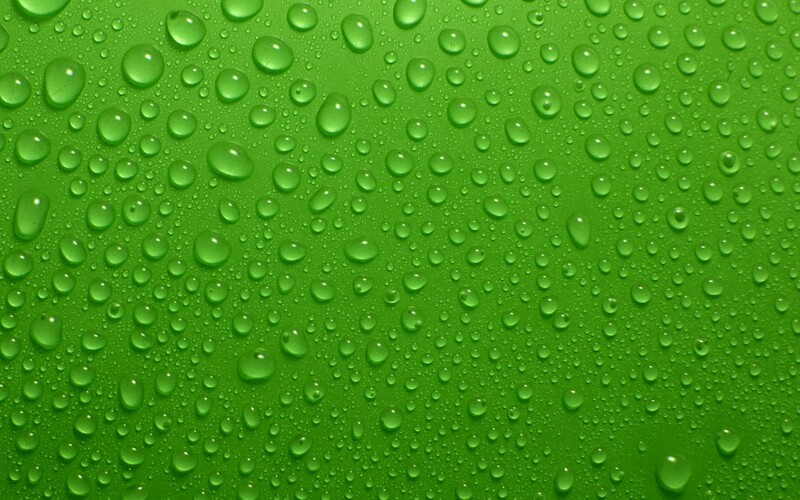 Our equipment delivers the best moisture and water extraction. We will also help you to prevent the future moisture damage possibilities. Furthermore, our professionals will make sure the risk of the onset of mold growth is eliminated. 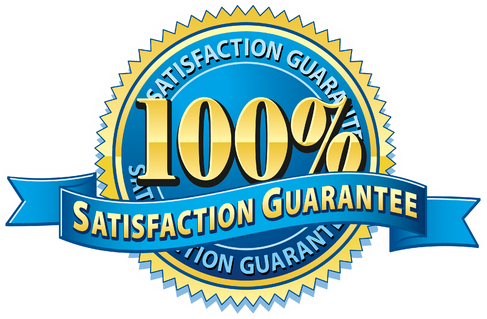 Cleaners at Xtraordinary Carpet Cleaning are highly trained by experts fully versed in the proper use of our high-quality equipment. They understand the significance of getting your house as safe as soon as possible. Xtraordinary Carpet Cleaning also delivers cleaning services for all your carpet cleaning needs from wet cleaning to dry cleaning. You can totally rely on us to restore your home. We can also assist you with mold elimination, moisture damage and help to prevent further growth. If your home has water damage, call us today on 951-302-1033. Our team will get to work to bring your home to its original look. 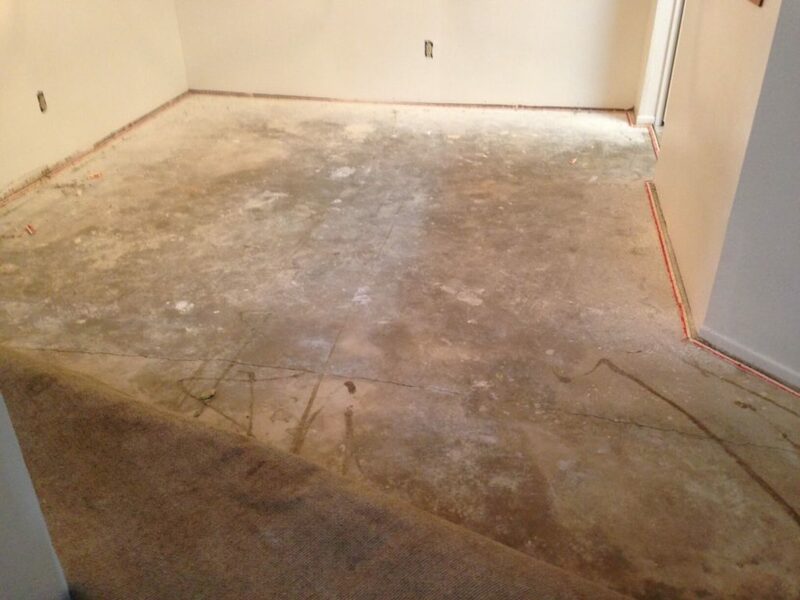 We deliver water damage restoration service in Wildomar and nearby areas.